Premier League Previews for week 24 matches along with Prediction. Included in my preview is my pick, statistical analysis for each team, recent form, and betting odds. The week 24 Premier League Predictions have been posted, so go read up on my EPL picks for the weekend. You can use this preview for your own information or as betting tips to use for any of the Premier League Betting Links here on the blog. Be sure to also check out the Premier League TV Schedule and 2013-14 Premier League Table. While Sam Allardyce was accused of playing boring, defensive football against Chelsea on Wednesday, his tactics were enough to earn them a deserved, much needed point in the 0-0 draw. This comes during a time when they have just one win in their last ten matches in all competitions. In their last ten Premier League matches they have picked up just six points. In this same time they have given up at least two goals in six matches while keeping three clean sheets as well. 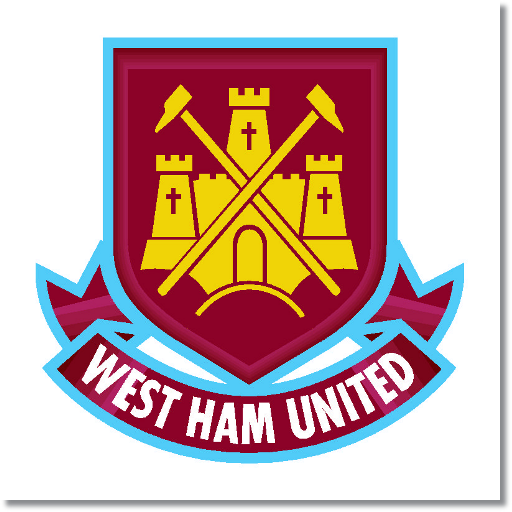 This season West Ham has average one goal per game which increases to 1.2 per game at home. However, they have really struggled defensively with an average 1.4 goals allowed that also increases at home to 1.7 per game. They have also averaged just 43% possession at home and have completed 75% of their passes. Defensively they have conceded an average of 16.4 shots per game, 33.5 clearances and 5.3 shots blocked at home. The Swans midweek 2-0 win over Fulham was much needed at this point in their season. While not fully out of the woods yet, the three points move them into 11th place with 24 points, enough to be five clear of West Ham in 18th. It was also their third win in their last five matches in all competitions. In the Premier League they have not fared so well as it was their first win in their last nine matches which include five losses. The win interrupts a three match losing streak. Swansea’s clean sheet against Fulham in midweek was their first in the Premier League since the 3-0 home win over Newcastle back on December 4. Since then they have allowed at least two goals in four different matches. They have allowed an average of 1.4 goals per game which actually drops to 1.2 in away matches. They have averaged scoring 1.3 goals per game, but this drops to 0.7 per game in away games. My pick is a draw. West Ham will most likely struggle to retain possession with Swansea dominating most of the game, but most likely struggling to score. These two teams have only met three times in the past with each team getting a win and one draw. In their previous meeting this season the match ended 0-0 at Swansea. I’m predicting this to be low scoring and wouldn’t be at all surprised by another 0-0.